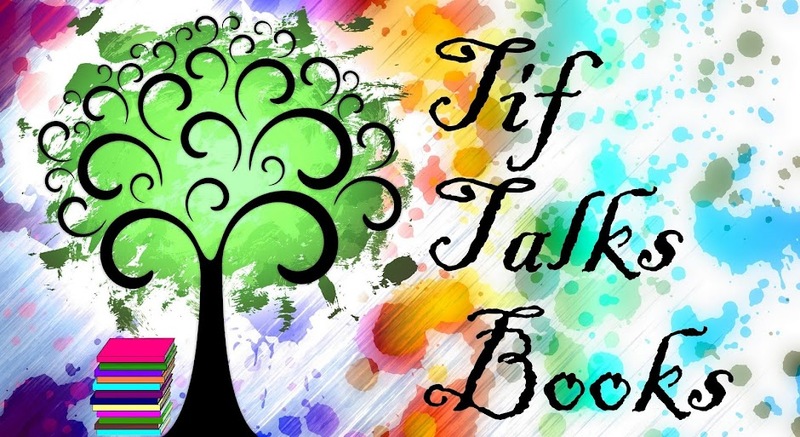 TIF TALKS BOOKS: Are You a Fan of Christopher Paolini? Are You a Fan of Christopher Paolini? Do you know who I'm talking about? 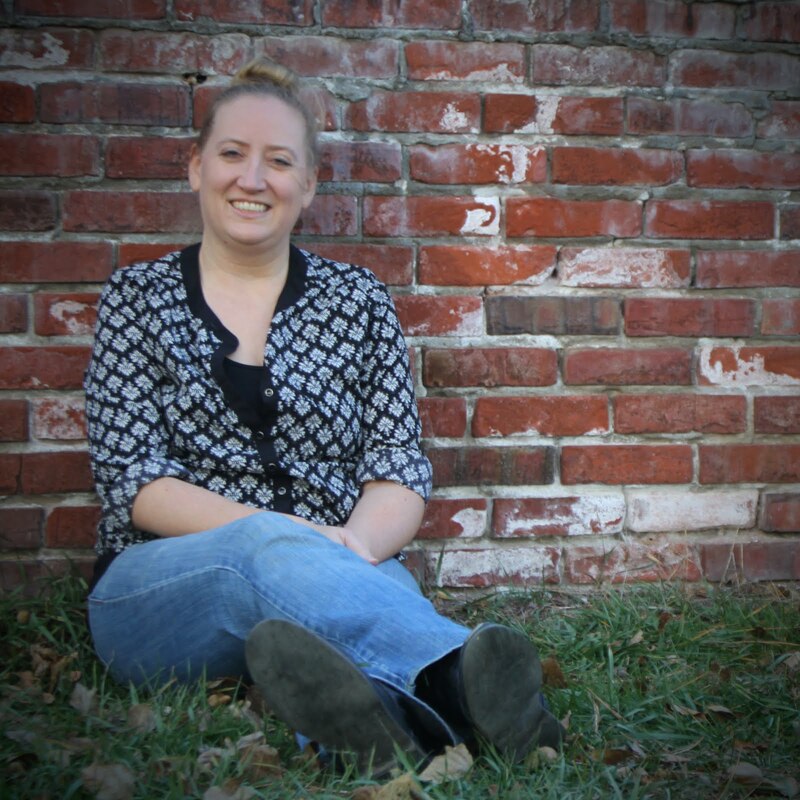 The young author who wrote The Inheritance Trilogy, including Eragon and Eldest? Anyways, I just heard today that the book is set to be released September 2008 and the title is Brisingr. I just thought that I would pass on this exciting news for those of you who enjoyed the first two books. I know that I'm excited to read the third!! I heard this somewhere as well! I am too excited for the 3rd one! I can't wait until the third book comes out. I'm posting under my mom's account as I don't have a Google account. Sorry!